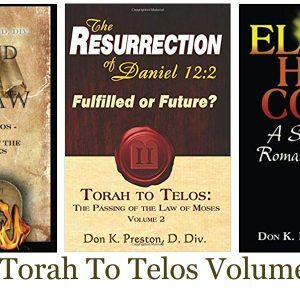 In the New Testament, we are told that some people believed that the second coming already happened, yet, they were walking around on planet earth still! How is this possible? 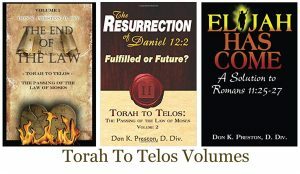 This book shows why the early Christians DID NOT expect an actual earth changing, cosmos transforming coming of the Lord. $4.95. The Coming of Christ. The end of the age. 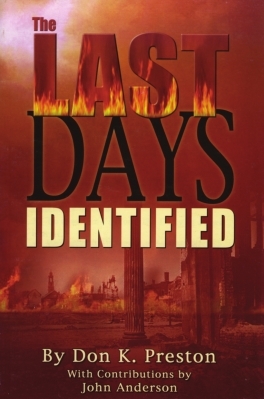 It is the end of time and human history as we know it, right? It is when the earth and the elements are destroyed, right? It is when Jesus literally, physically descends out of heaven, right? It is when every dead person who has ever lived is raised out of the ground, right? 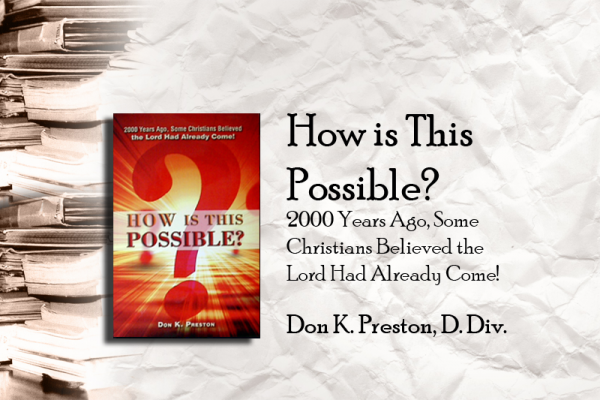 Did you know that 2000 years ago numerous Christians believed that the end of the age and Christ’s coming had already happened? That’s right, they believed that the Second Coming was already past! How is this possible? 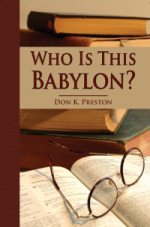 In this revised and enlarged third reprint of the original work, prolific author Don K. Preston sheds light on one of the most perplexing, significant, and yet ignored issues in all of Paul’s writings. Preston provides solid textual and logical evidence to show that neither those early Christians or Paul believed in a literal, physical visible return of Christ at the end of time! 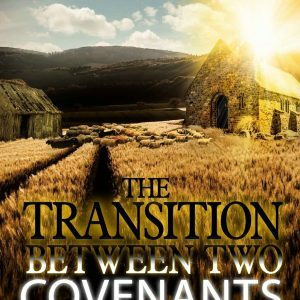 This book will definitely challenge the prevailing thought, but, in doing so it will give positive insight into the truth concerning the Coming of Christ. 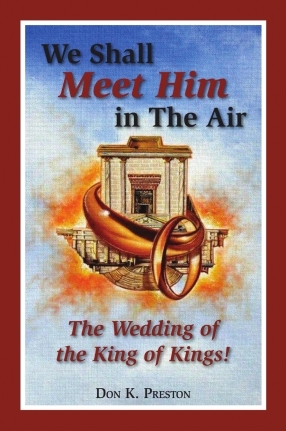 This is a much needed, helpful, powerful and convincing book! 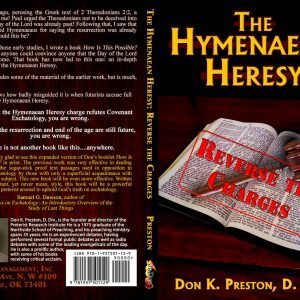 The Hymenaean Heresy: Reverse the Charges!